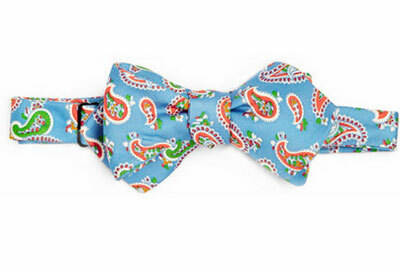 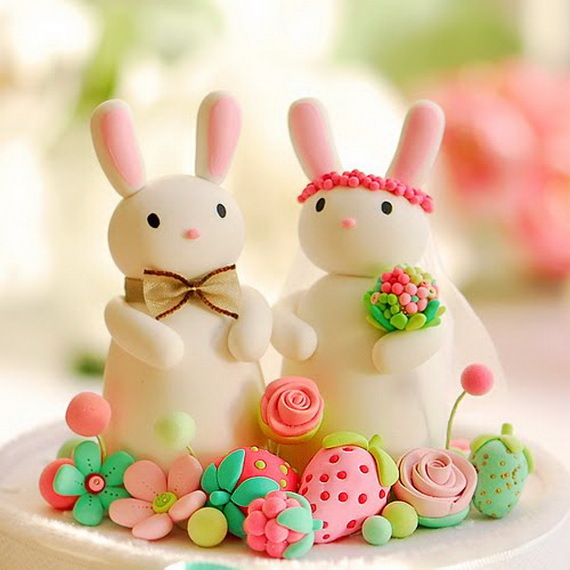 Easter is that time of the year where every thing is refreshing, and all the accessories do match that coloring season and feelings. 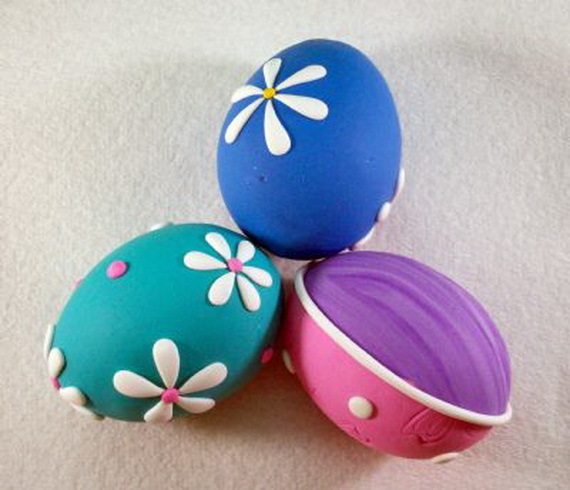 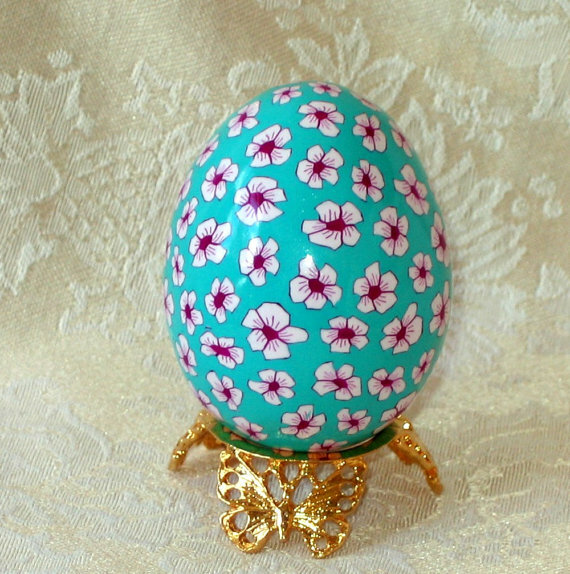 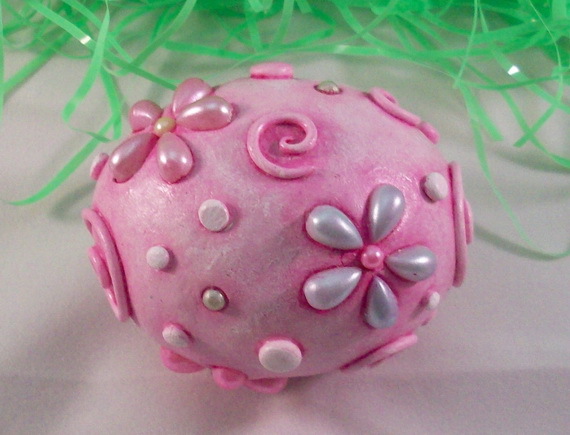 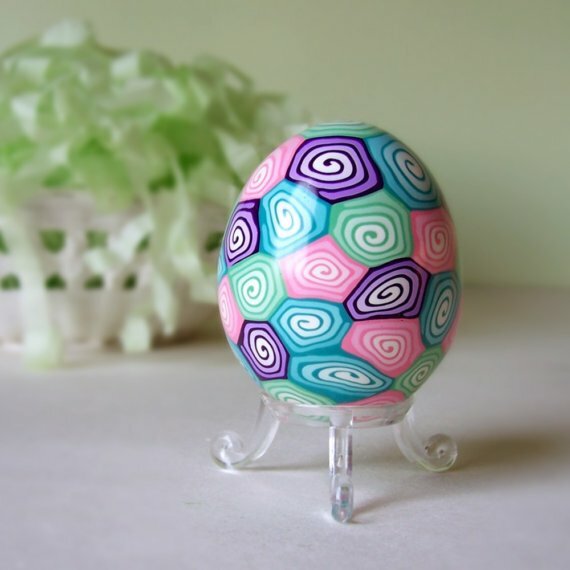 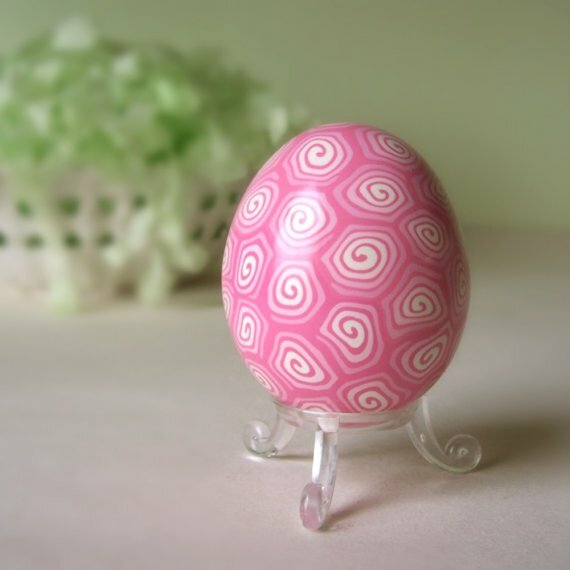 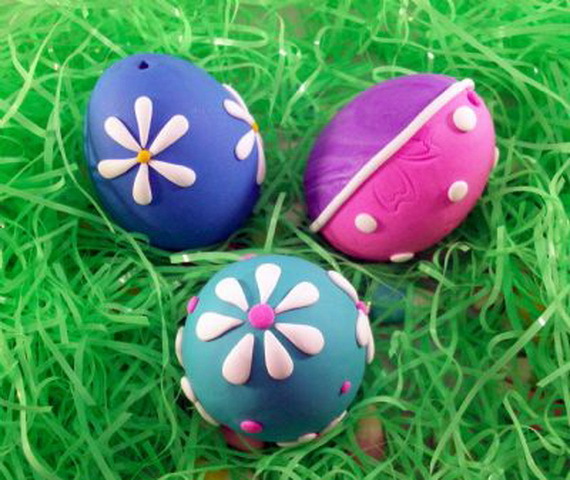 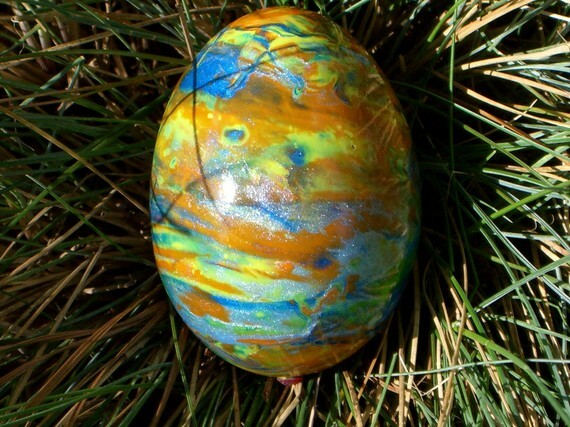 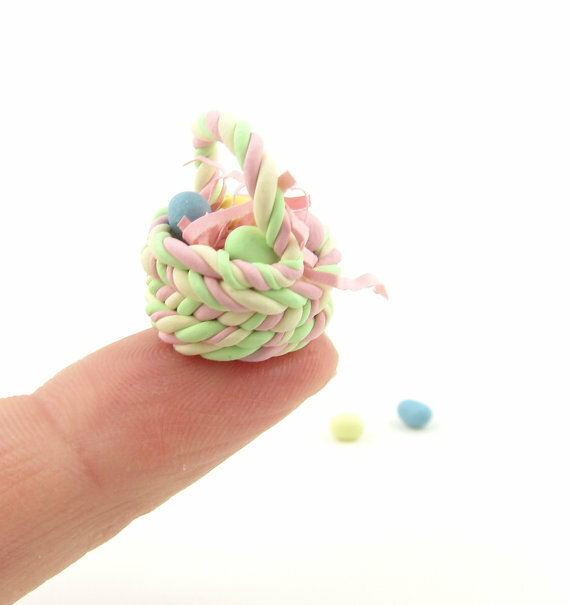 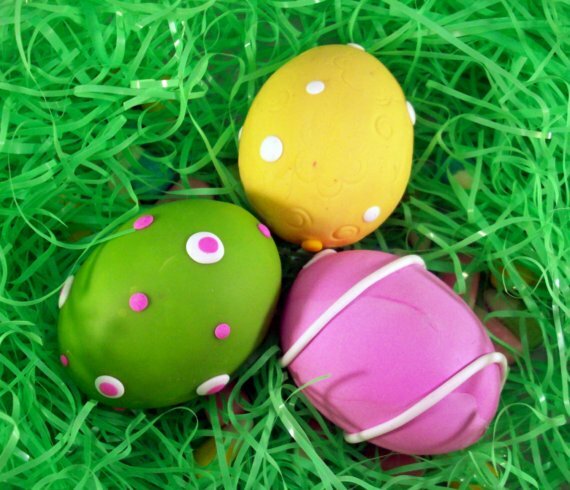 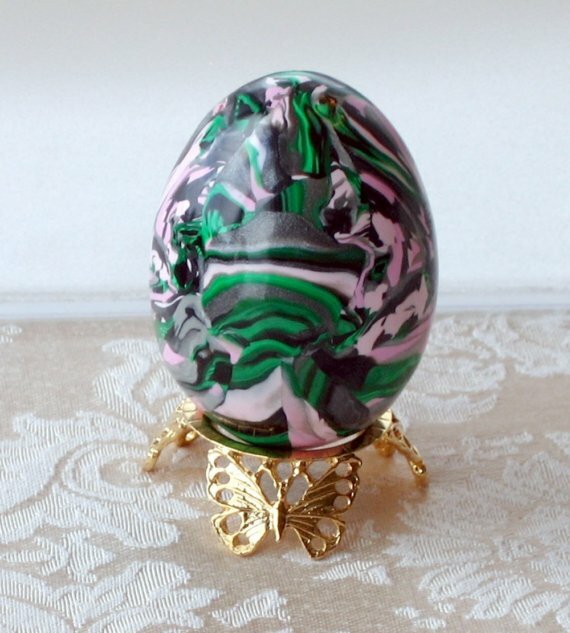 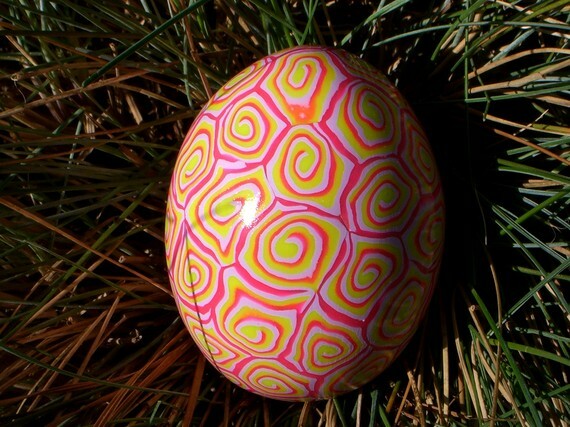 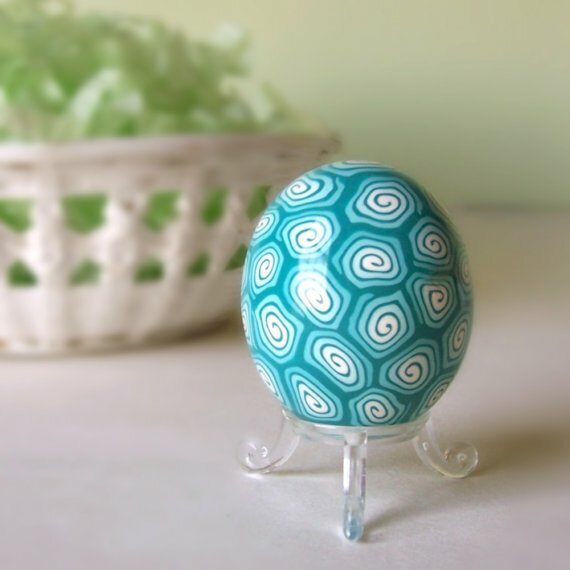 Simple Easter polymer clay crafts can produce beautiful and colorful Easter items. 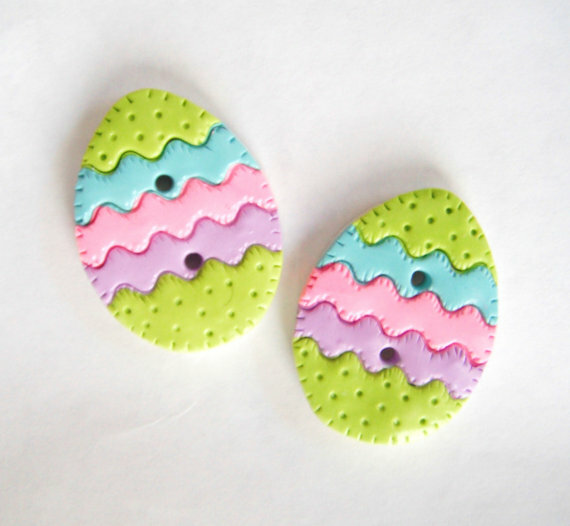 This easy and versatile Easter crafts are easy enough to be done by all ages, and provides a great time opportunity for family bonding and fun. 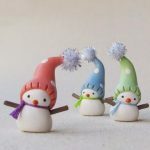 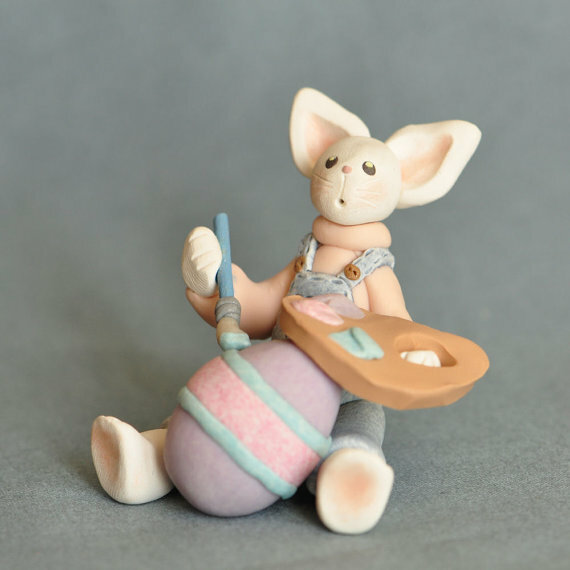 There’s no limit of craft projects you can make, because they are known for their flexibility and ability to create various textures and forms, so the options are endless with polymer clay. 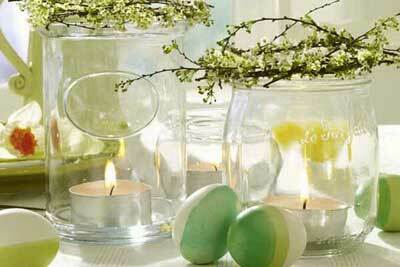 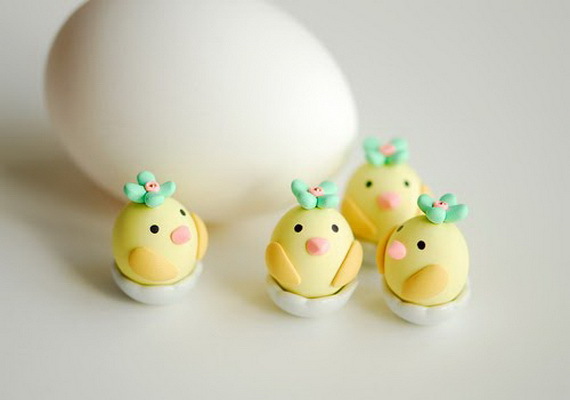 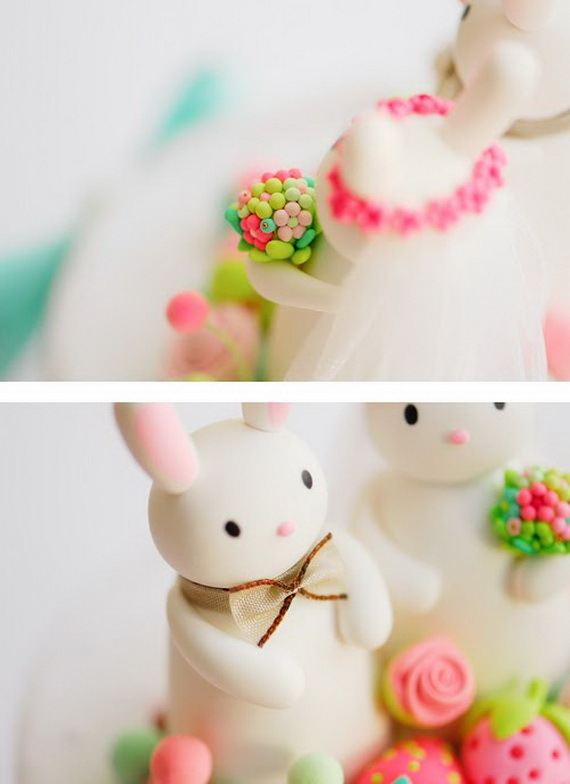 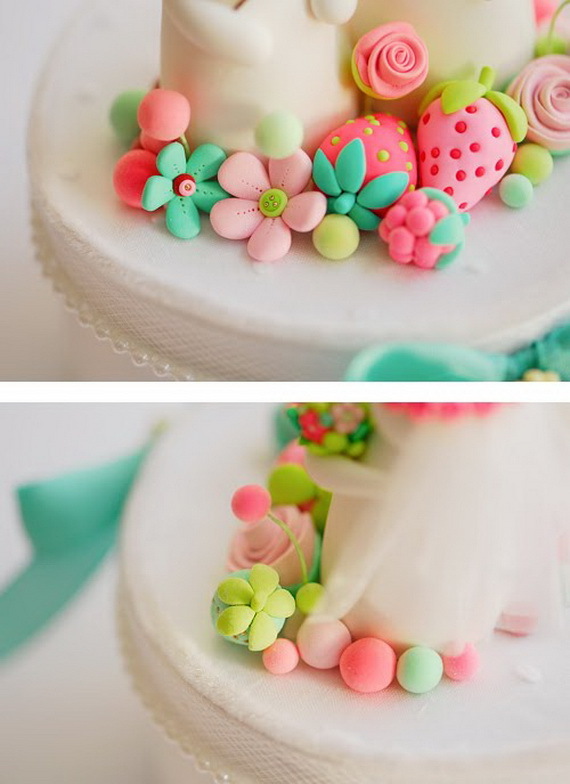 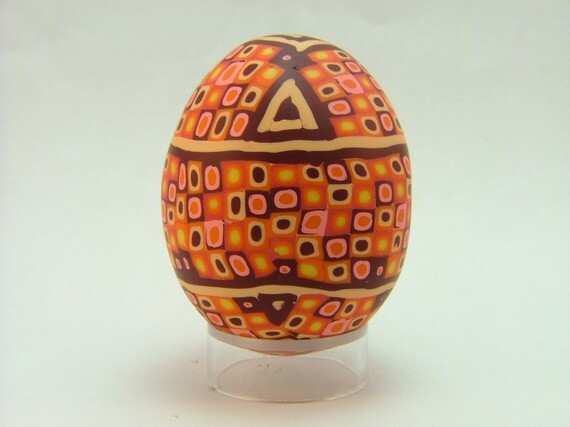 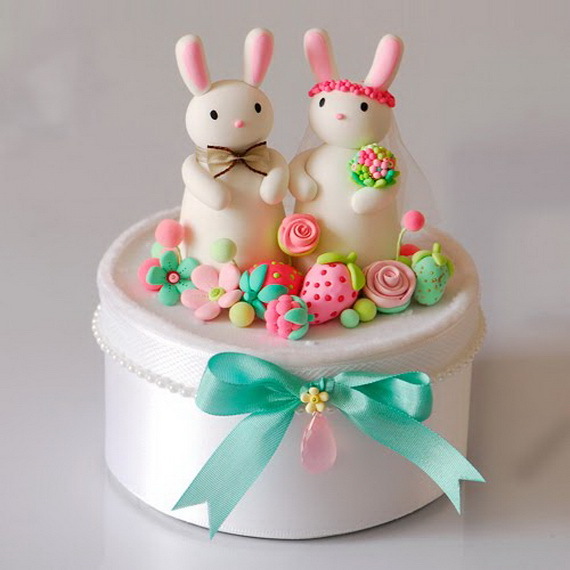 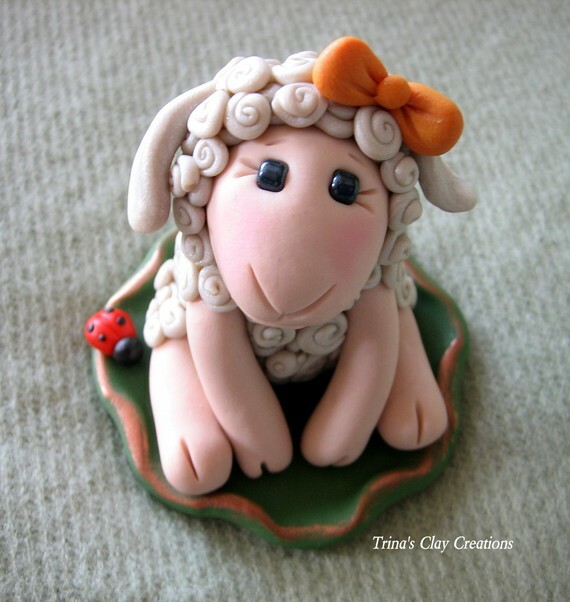 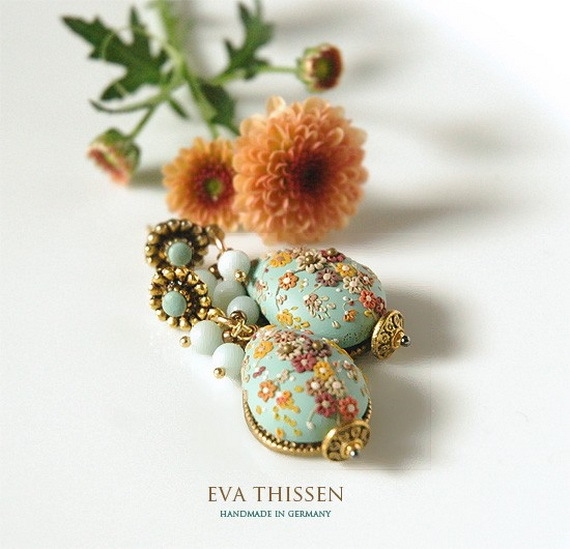 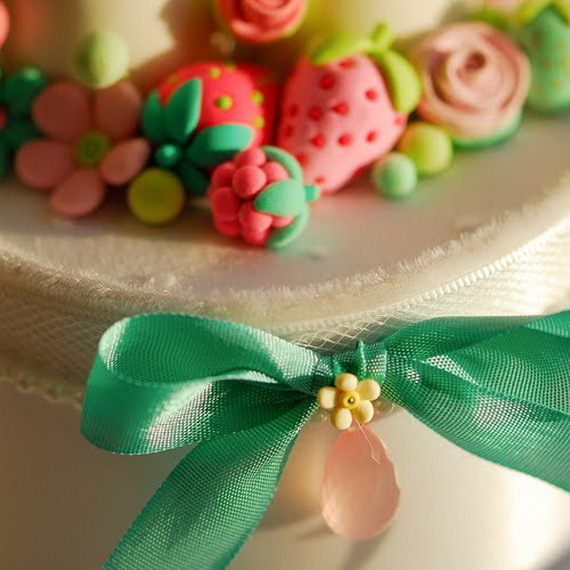 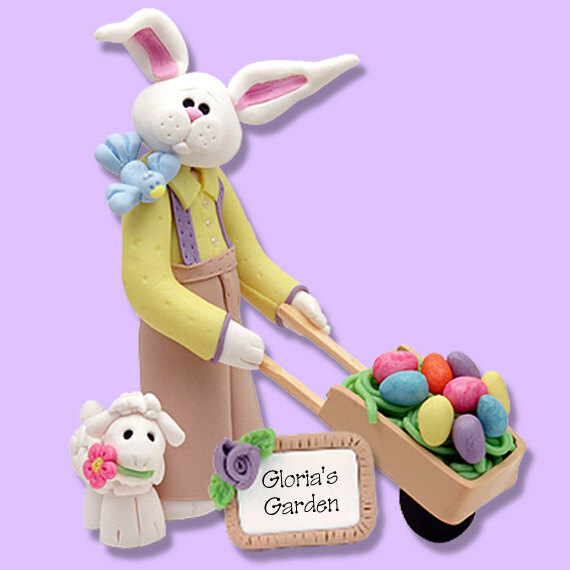 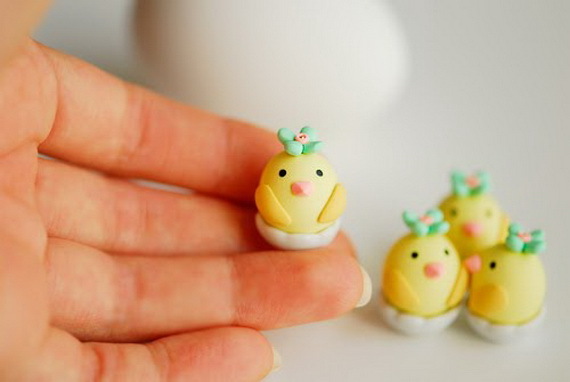 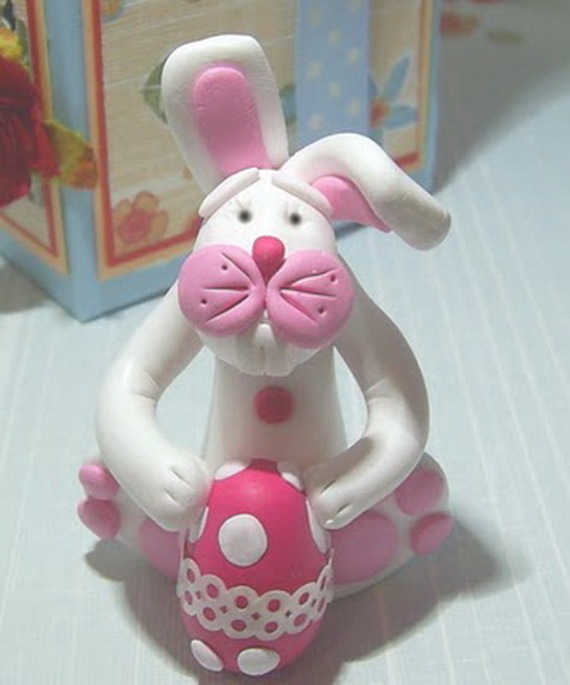 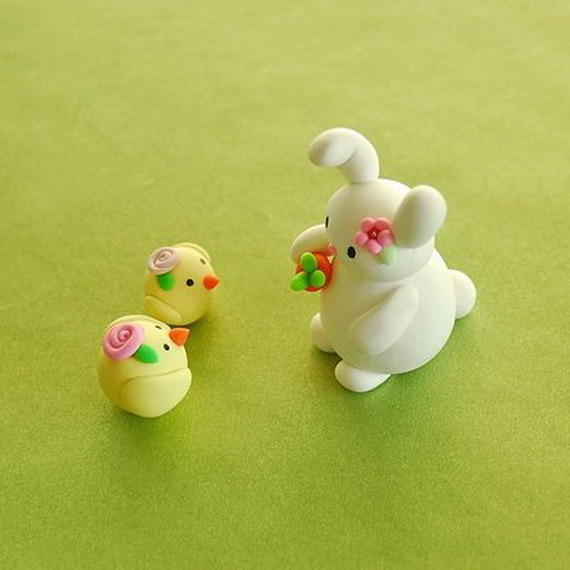 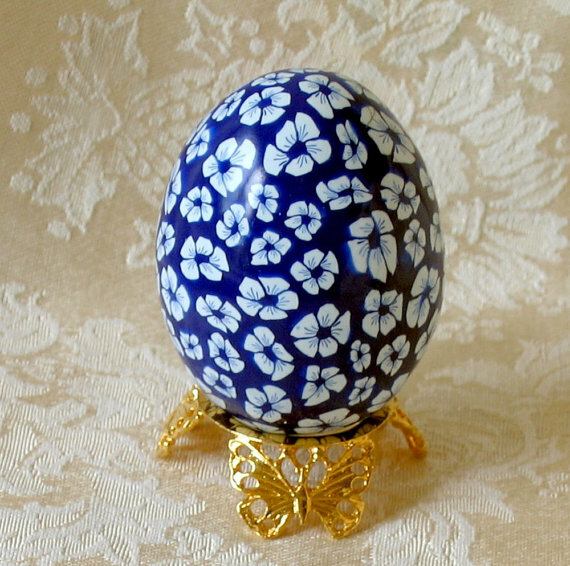 The Easter polymer clay crafts are very beautiful and detailed, and you will be able to enjoy them for many years. 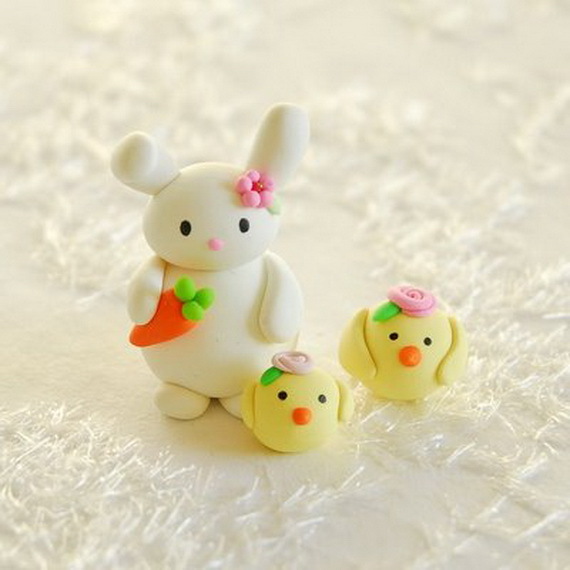 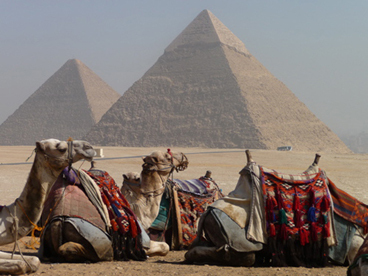 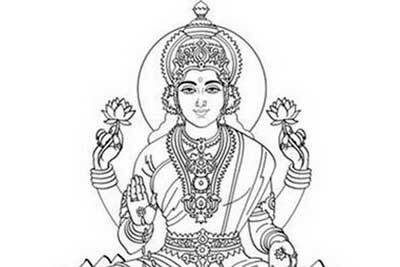 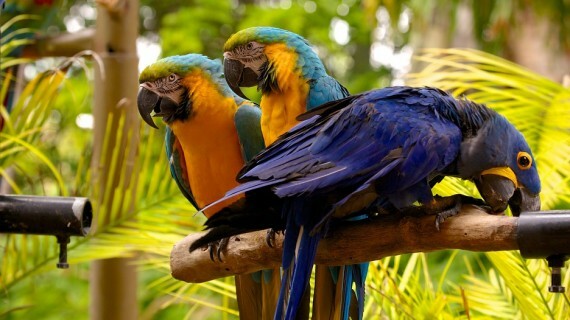 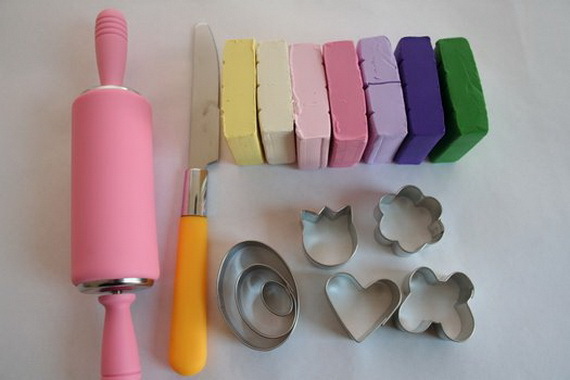 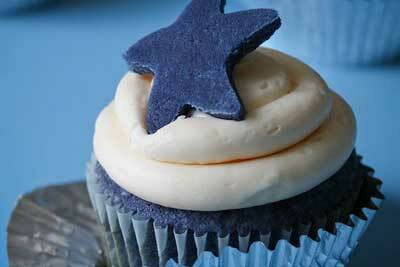 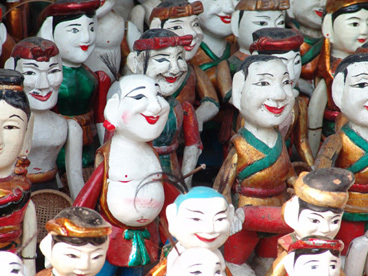 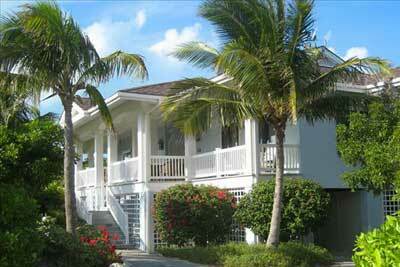 The clay dough is non-toxic, pigment into many colors ; red clay, blue clay, yellow clay and all colors of clay. 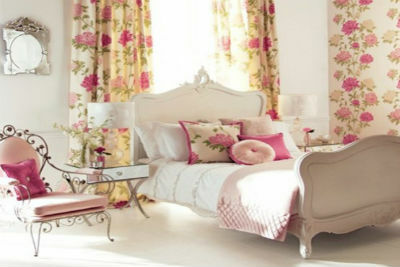 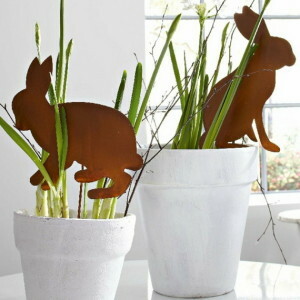 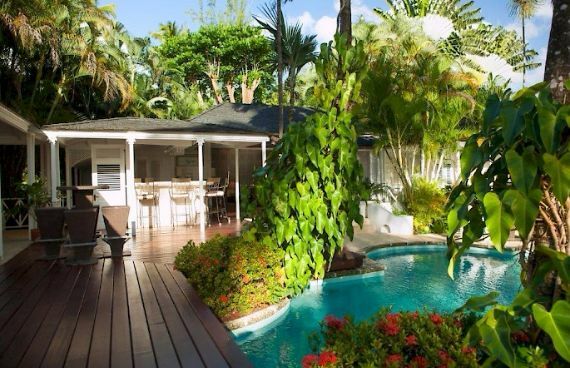 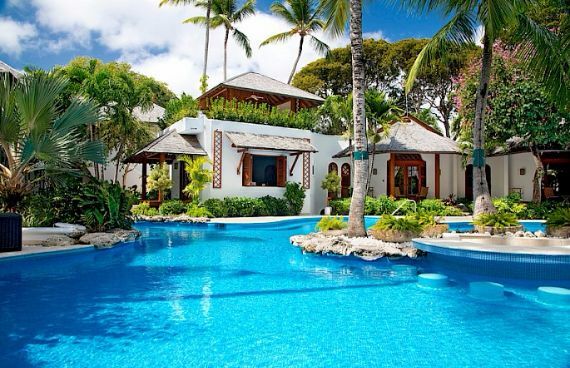 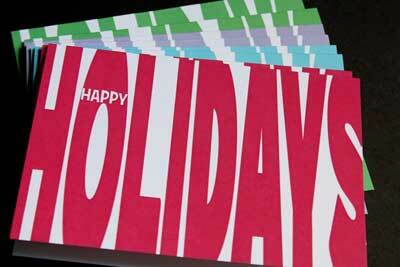 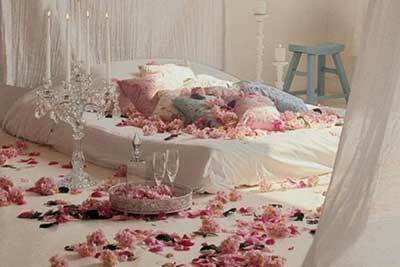 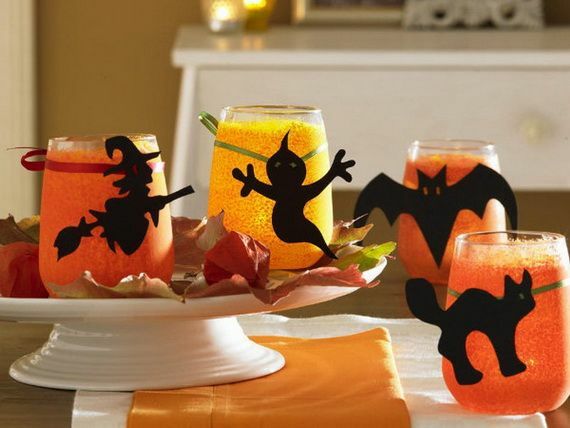 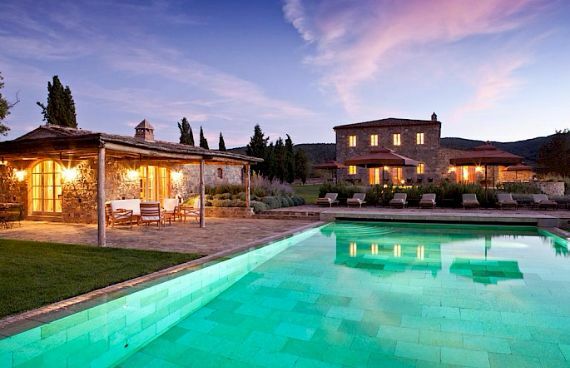 They are easily trimmed, they can be placed anywhere as decorated peaces and really look great. 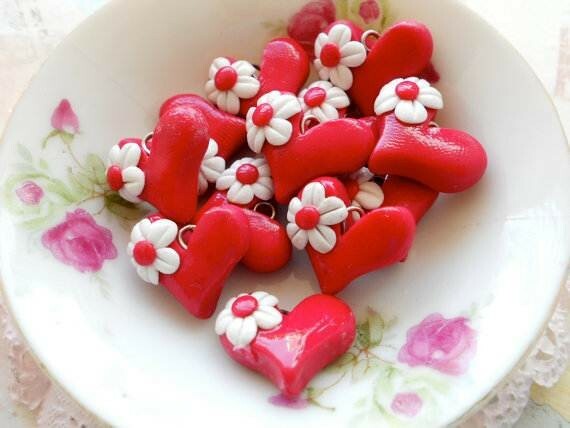 Polymer clay are used also as holiday gifts and decorations. 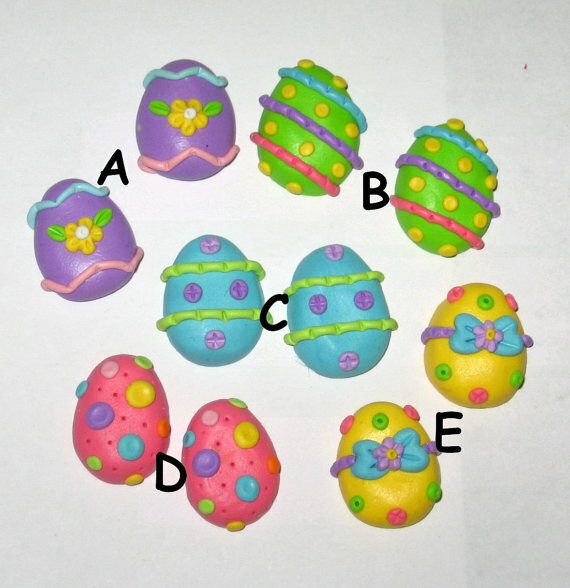 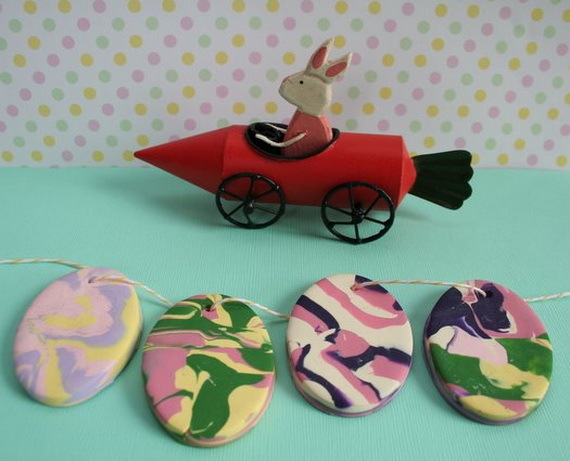 Easter polymer clay crafts are fun and functional to do. 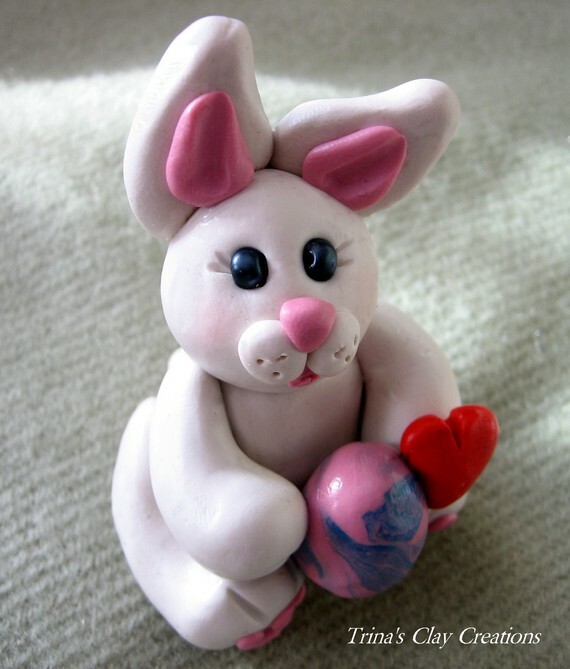 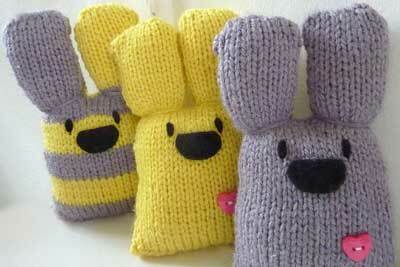 Here’s some Easter polymer clay gifts inspiration for Easter day. 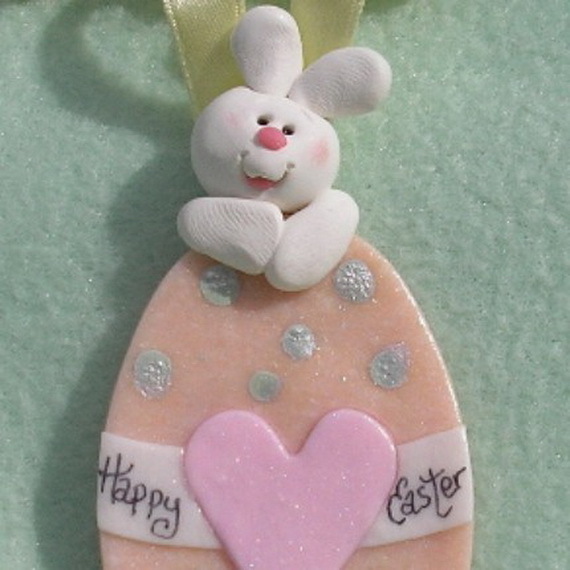 I’m featuring some inspiring handmade Easter polymer clay gifts from Etsy, hope you enjoy them.